Chilean King Crab (Lithodes santolla) is also known as Centolla. With its snow white meat, scarlet red membrane and bright red shell, it is surely one of the most attractive seafoods. Snowland King Crabs are packed only from premium live quality crabs with meat fills no less than 80% and generally as high as 90-95%. The meat is delicate & sweet. Unlike most other cooked King Crab products from Chile, Snowland’s King Crabs are cooked by a continuous steam injection system which ensures individual target cooking and chilling to the highest quality standards. The Chilean King Crab fishery is fully managed by SERNAPESCA, the governing body for all fishing activity. 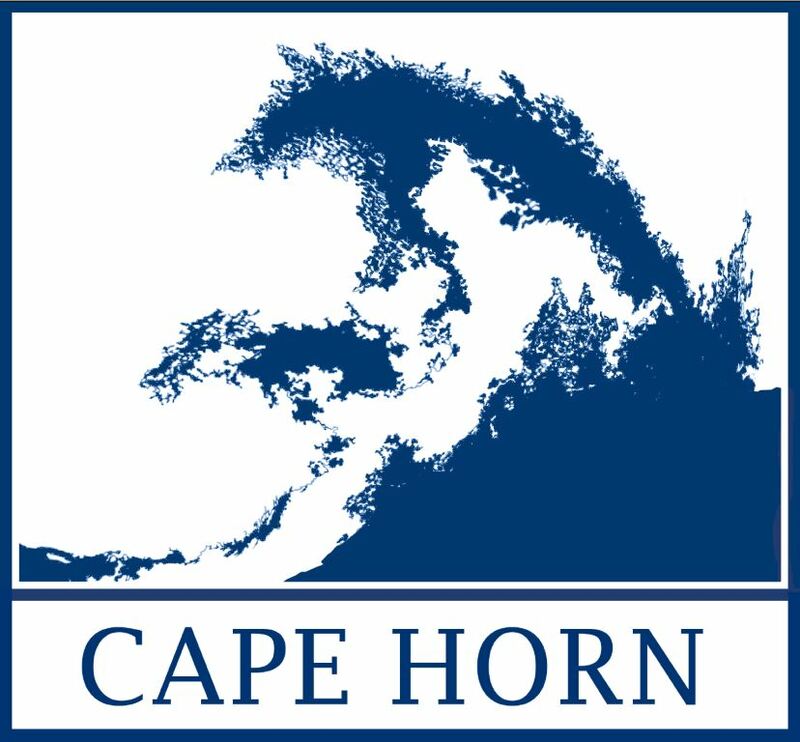 Capture and landings are tightly controlled under stringent environmental standards in support of sustainability and species protection policies. The Latin name Lithodes santolla refers to all King Crab species caught in the southern half of South America, of which there are 4 common sub-species. 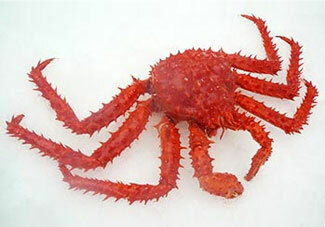 Snowland King Crab, is caught only in Chile’s region XII and is often specifically referred to as Lithodes antarcticus. As the largest of the King Crab subspecies and the brightest red, it is also the most popular.